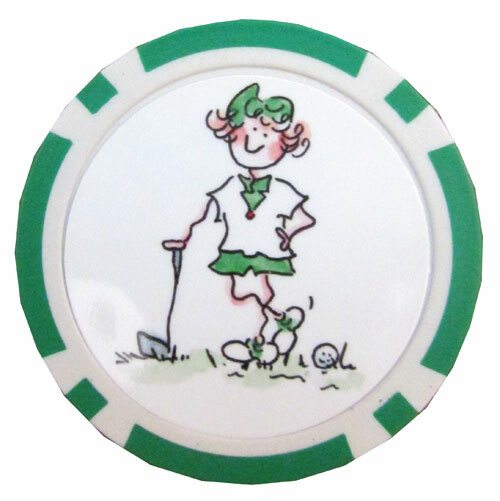 At Lori’s Golf Shoppe 2 you will find a wide assortment of Golf Gal products from Ball Markers, Visors and Towels to Cooler Combo packages that combine many of your favorites. 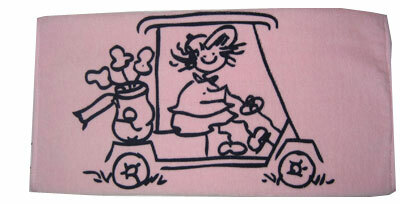 Golf Gal Combos are the perfect gift for most any occasion. 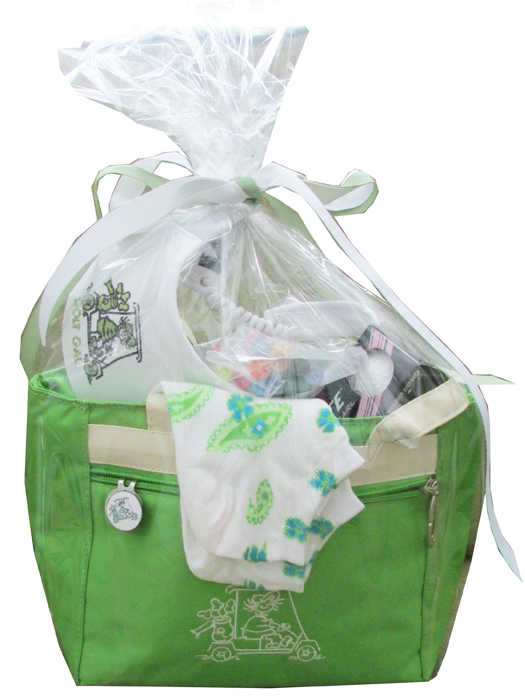 Let Lori’s Golf Shoppe 2 provide your tournament or special event with memorable gift bags and prizes. 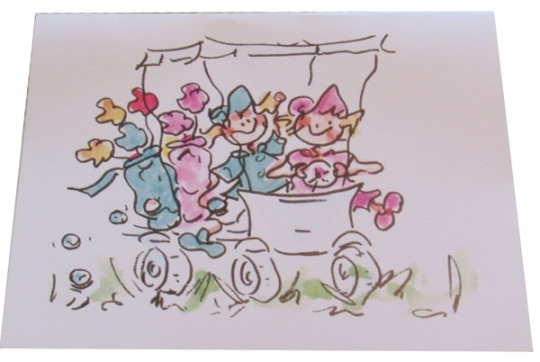 Please follow us on Facebook to keep up to date on what’s new in our store.